ABI Research has issued a study examining the integration of smart home devices and services into smart city programmes. Smart city and smart home service providers are expected to increase with the joining of the two markets over the next five years. 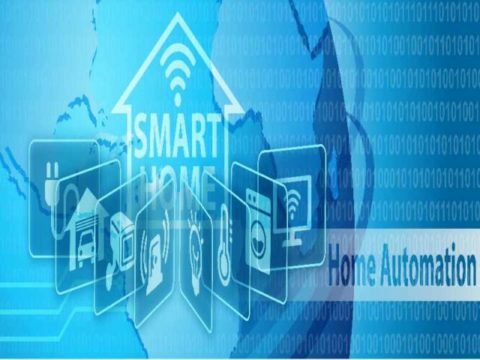 According to the study, smart home services provide a ready and expandable Smart City IoT resource. The research firm forecasts the 300 million smart homes to be developed by 2022 to allow solution providers supply ready to use data for smart city applications. Smart home solution providers are expected to add capabilities to current smart city services including transportation, healthcare provision and environmental management, for their customers. Examples of smart home and smart city services being combined include the integration of smart thermostats into utility demand management programmes. The integration includes partnership between utility companies and smart home firms such as Nest and Honeywell. This is allowing consumers and utilities’ to remotely control consumer households heating and cooling to manage peak loads. ABI Research predicts more than 80 million homes will have a smart thermostat linked to smart grid control by 2022.